The Centre of Marine Engineering Technology (CMET), established in 1987, is the largest training department of the establishment and is entrusted with professional training of Marine Engineer Officers and Sailors of the Indian Navy (IN). While the officers undergo Marine Engineering Specialisation Course (MESC) post completion of their basic training, the sailors undergo training at CMET for their ab-initio and career progression linked courses. In addition, CMET also conducts Pre-Commissioning Training (PCT) for CO/XO, Engineer Officers, Electrical Officers and sailors for almost 47 different types of Ships. 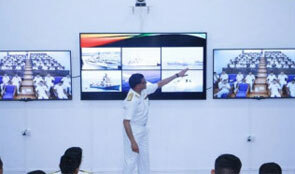 Personnel from Indian Coast Guard and several other friendly foreign navies are also trained at CMET, Shivaji. Centre of Excellence (Marine Engineering) was set up at INS Shivaji post closure of Naval College of Engineering (NCE) vide IHQ MoD(N) letter TR/8003/Shivaji/P dated 31 Jul 14. 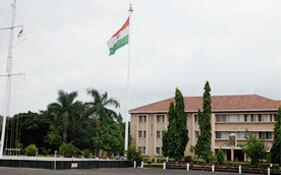 It is housed within the premises of the NCE building at INS Shivaji. Centre of Excellence (Marine Engineering) is a fountainhead of Marine Engineering in Indian Navy and was set up to provide state-of-the-art technology solutions to the field issues of IN Ships, create a prolific environment for development of advanced technologies for IN applications, impart world-class education in the field of marine engineering, create awareness with technology update courses through a seamless interface between Indian Navy, Academia, R & D Institutions and Industries. 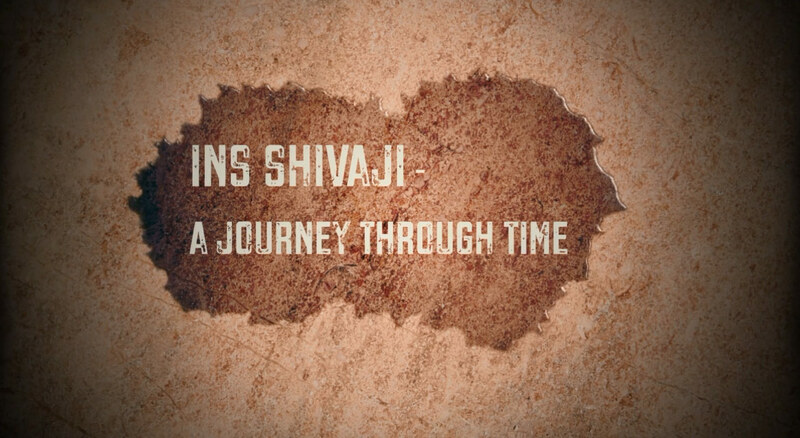 Content Owned, Updated and Maintained by Indian Naval Ship Shivaji. Copyright © Since 1999. All Rights Reserved.